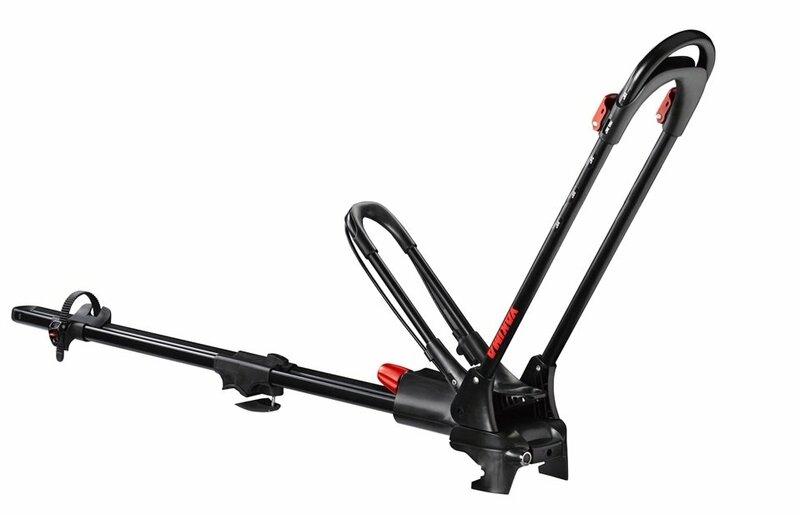 The Thule 602 Ascent 1100 cargo box is 11 cubic feet and holds 5-6 pairs of skis. The Thule 602 Ascent cargo box has a smooth aerodynamic design, minimizing wind resistance. This cargo box is easy to mount, open and lock. Box Outer Dimensions 88.5 in. X 28.5 in. X 12.4 in. 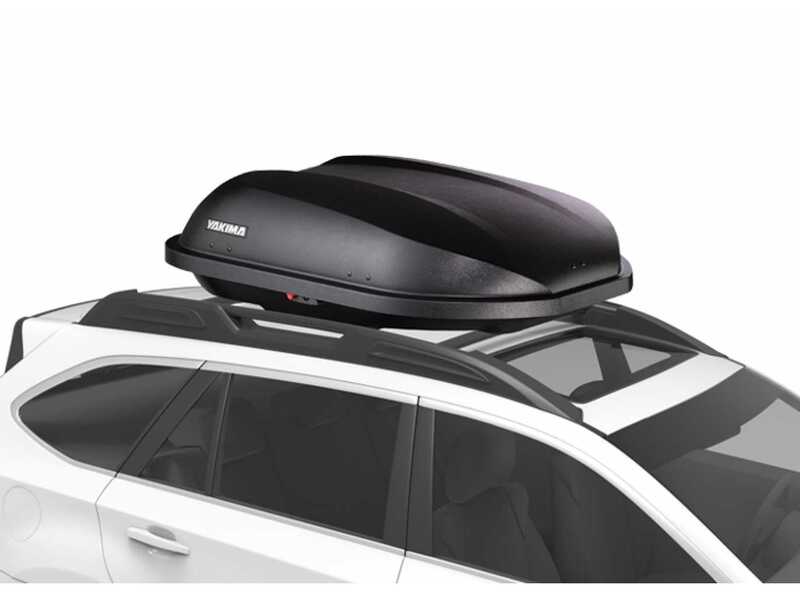 The black Yakima RocketBox 15s is great for shorter roofs, sedans, or larger-vehicle owners who have stuff that they do not want to carry inside the car. 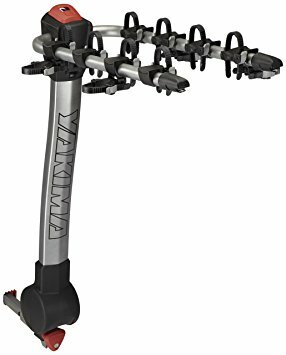 Somehow, the unique Yakima RocketBox 15s manages to be both compact and spacious all at once.